Desert Storm era G.I. 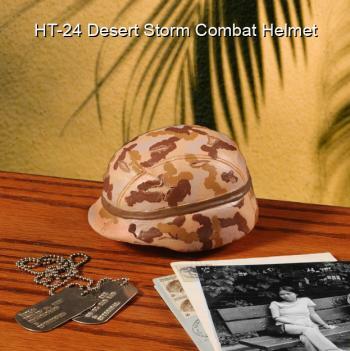 helmet in 1/4 scale [GIFT-024C] - $38.50 : Metalcraft by Blair - military gifts and memoribilia. The bases and up right supports may vary in style a little bit from the picture shown.